A mysterious and unsolved murder has taken place on the train from Euston to Manchester. A bearded man with a cigar is sitting in the first class smoking carriage. In the next carriage a tall middle aged man and a younger woman travelling together. When the train arrives at Rugby, the smoking compartment is empty and in the next carriage the couple are also gone, but there is the corpse of a young man who has been shot through the heart. 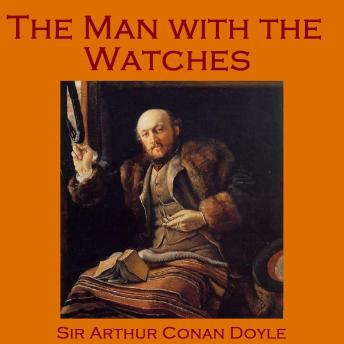 There is nothing which can help identify the dead man...but oddly enough, he has six valuable and unusual gold watches on his person, all of American make.